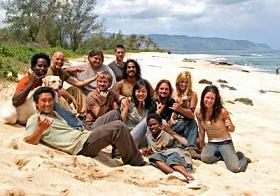 Bio: I'm a HUGE fan of Lost, and Jate!!! ;) I'm also the one who started the Jack/Claire sibling theory!!! :) I'm from Columbus, Ohio. Lost: Season 5 Jate video showing how Jack's always by Kate's side no matter what. 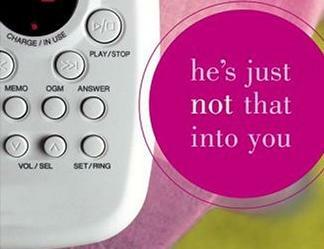 Lost: 5 women have troubles in their relationships with men. Lost: Merry Christmas!!! My new Jate video, told from Jack's POV. Made for the Jaters Secret Santa. Lost: Crossover vid. Based on the old Disney series about 2 siblings encountering mysterious events after their dead father contacts them. Full discription on YT and DailyMotion. Lost: You and I Choose to Believe, That You and I Will See, That We Were Ment to Be. AU Ending. Lost: At first this seems like any other ensemble or shipper vid, till it all goes comedically wrong. Made as a request for my Dad!!! 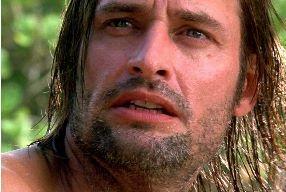 Lost: Sawyer's not showing how Kate's leaving him has left him invisiably shaken. Just wishing that he could still be with her. My first Sawyer and Skate vid. 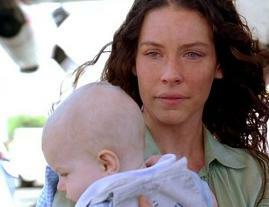 Lost: All Jack and Desmond need in their lives are Kate and Penny. This shows all the similarties between Jate and Des/Pen. 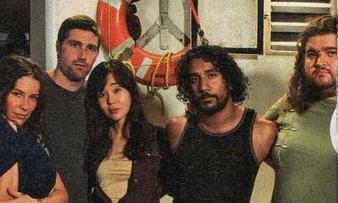 Lost: The story of the Oceanic 6's rescue and post island life, and how the Island is the chain keeping them together. Lost: A slightly AU Kate video about overcoming her past so she can raise her son in the life they are destined to have.